"It is this element of intense intimacy [...] that is the most mysterious, and the most marvelous, to bear witness to." The Marvelous Real / Lo Real Maravilloso is an exhibition by Jeremiah Barber and Ingrid Rojas Contreras, curated by Sanaz Mazinani. Bridging narrative storytelling with visual art, we collaborate around themes present in both our works — extrasensory occurrences in the everyday, memory displaced by time, and the nature of belief. 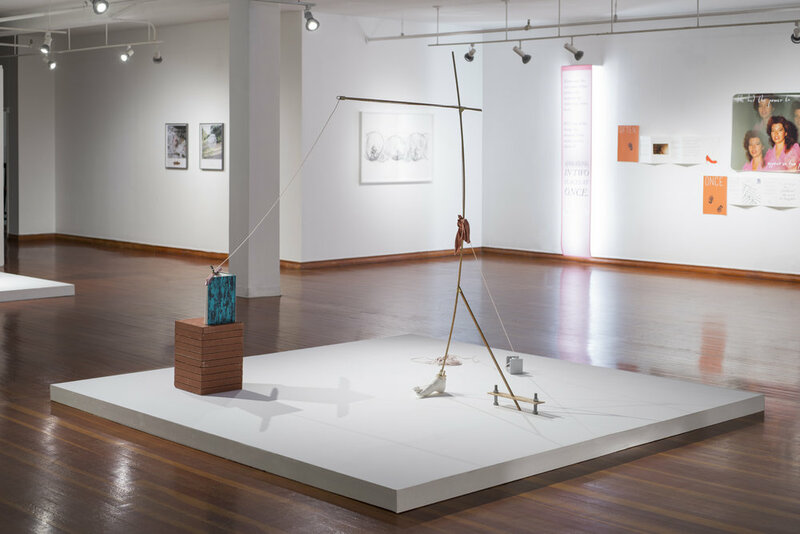 Barber exhibits primarily sculpture and video, while Rojas Contreras' new series of codices line the walls, with other cross-over works from our ten year collaboration.